Can you imagine all of your favourite fruits mixed together in a perfect blend? We know what's best for your tastebuds, so we created Mojo, the ultimate fruit blend for everyone. 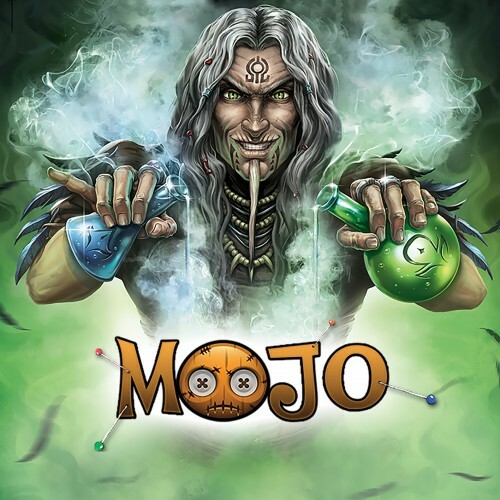 It's not trying to be a tutti frutti flavour because Mojo is far better than that, every person gets a different taste from it, a sweet taste that you'll never tire of!